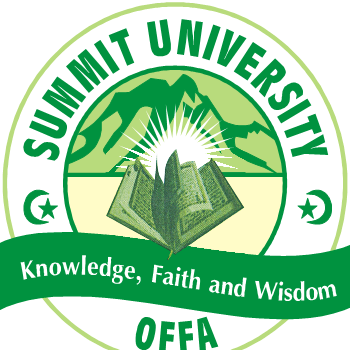 The management of Summit University, Offa, Kwara State is now selling application forms for admission into its undergraduate programmes for the 2018/2019 academic session. The cost of Summit University Post UTME form is = N2,500 (two thousand five hundred naira). choose Summit University Offa as First Choice in the 2018 JAMB UTME Admission Exercise. attain the prescribed 2018 admission cutoff mark of 150 by the Joint Admission Matriculation Board for Universities. Please sir when is unijos post utme form coming out?